The saying that the “world is a global village” has generated a lot of interest to unify and standardize different aspects of human enterprise irrespective of geographical divides. In most cases, information and communication technology, as well as the internet, are central to this revolutionary change. In this regard, Bitcoin, with its exchange system, is one area that has recently received innovative attention. This type of currency has broken the limitations our traditional currencies and exchange systems have. 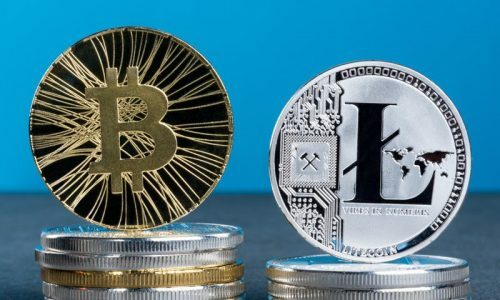 Even now in 2019, Bitcoin shows no signs of slowing down. 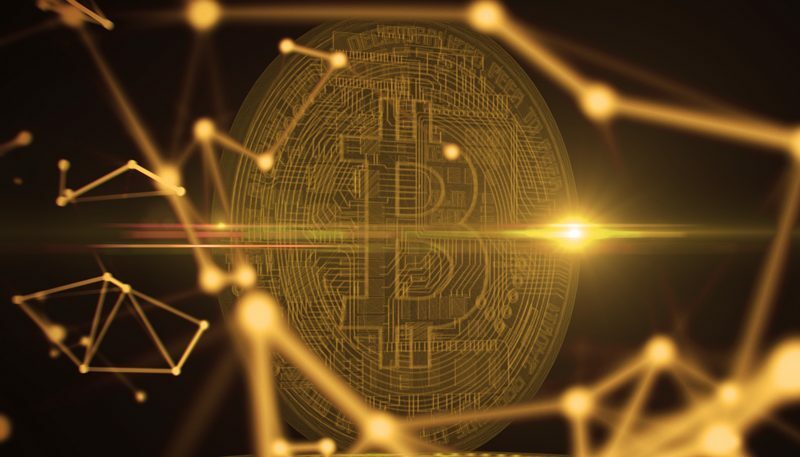 Bitcoin is widely regarded as the earliest and most popular form of cryptocurrency and it made its debut into the digital global economy in 2009 with outstanding accomplishments. It is powered by blockchain technology and is designed to work as exchange tenders using cryptography to secure its transactions, control the creation of additional units and also provide a decentralized exchange network. Bitcoin is also beyond the control of governments and regulators. It can be produced or “mined” by a computer through a process of solving increasingly complex mathematical algorithms. 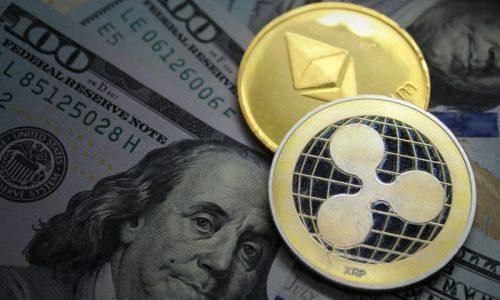 It can also be purchased with the regular national currencies and kept in a ‘Bitcoin wallet’ that can be accessed using a computer or smartphone. This is perhaps one of Bitcoins significant merits. Bitcoin, developed on the rugged blockchain technology is so programmed to eliminate the possibility of modifying or deleting a transaction once it goes through. With its high-level encryption and real-time record keeping, it is almost impossible to fake transactions without detection. This is an advantage over the transactions in traditional banks and other financial institutions with rising cases of fraud and scam practically on a daily basis. With the global clamour and acceptance of e-commerce to replace the traditional market systems, Bitcoin is very likely to be the digital currency in future. This is because of the swift, cheap and secure nature of its transactions to suit online buying and selling of goods and services. This vision on Bitcoin being a major exchange token in future is largely responsible for its trust, acceptance and usage. Bitcoin and its transactions are highly decentralized. Its system is peer to peer with the absence of third parties in the form of banks, other financial institutions, government and legislation. The decentralization advantage of Bitcoin and the absence of any central database make it very secure, less prone to scam and a significant reason for trust by its many users. With cases of compromise on the financial integrity of banks, governments and other financial institutions, Bitcoin has gained global trust with the fact that its transactions largely transparent, available online for people to read. Its transaction records, software and security procedure although complex, are open source meaning that they are developed as a public collaboration and was later made freely available for use and modifications. Bitcoin transactions are fast and easy. Transactions can be initiated, completed and confirmed within minutes, irrespective of the physical locations of the persons involved. This scenario is not usually obtainable with traditional financial institutions especially with transactions involving persons in different countries. These ‘cross-border’ transactions usually require days and in some cases weeks before the process is completed. Also in this regard, Bitcoin eliminates bottlenecks and delays that may arise from the traditional method like paper documentation or the compulsory need to observe special days like weekends and public holidays. Bitcoin allows its users to control and manage their monies. In other words, it will enable users to be their own banks. With Bitcoin, there are no charges in the form of interest rates or transaction charges when making transfers are almost free. Users can manage all their financial transactions in the comfort of their homes just with an internet-enabled laptop or smartphones without the need to visit a physical financial institution for documentation, enquiries and other activities. Unlike in conventional banks that require ID cards, proof of address and a passport to open an account and other personal details of an individual, transactions with Bitcoins do not require any of these. All that’s required is to download a Bitcoin wallet application and then generate an address. Yes, it is that simple! This keeps the user anonymous and eliminates concerns that may arise about identity theft. Government controls traditional currencies and most times her policies affect these currencies with inflation being one of such effects. Inflation refers to a scenario when there is too much money in circulation. This causes a currency to lose its value which induces price increases resulting in people paying a lot more money for standard goods and services. Bitcoin, on the other hand, is less likely to suffer inflation as it is devoid of government control and legislation. Trends in the value of Bitcoin can be monitored, studied and exploited to the advantage of users. Bitcoin exchange platforms can be used to trade Bitcoin just like is obtained in the stock market. There are many stories of users who have gained fortunes from the trade of Bitcoin. 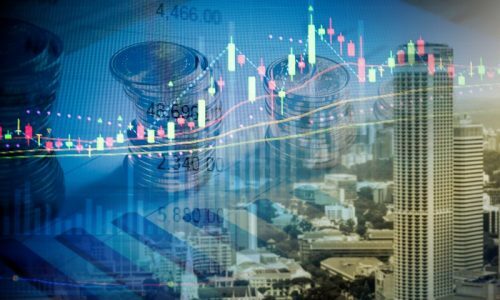 The public awareness of Bitcoin with its unique and lofty merits has generated an increasing acceptance of the digital currency as an exchange token for goods and services. Notable companies like Microsoft now accepts Bitcoin as an exchange for its products, while many others are strongly considering its acceptance. This has popularised the cryptocurrency and has increased the level of trust users and even non-users have for it.